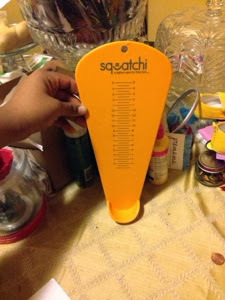 Squatchi "A Bigfoot Sizer for Little Feet" Review! I waited 7 whole months to finally get the chance to review the Squatchi! 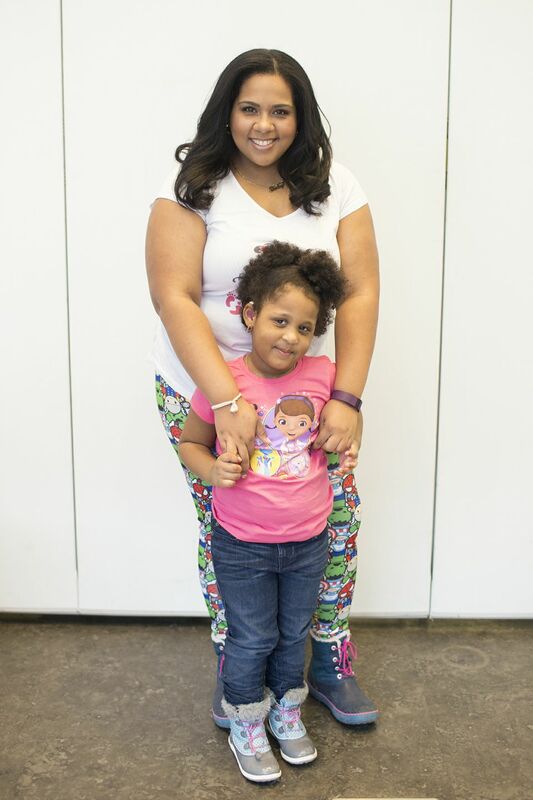 Anyone that has a toddler or preschooler knows all too well how frustrating shoe shopping can be. Those little feet grow super fast and all those adorable little shoes no longer fit a month later! 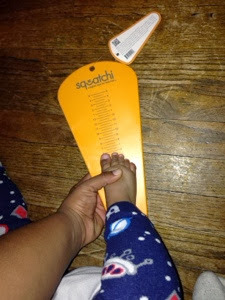 Squatchi has now provided us with a simple tool that I can use at home to measure my baby's feet BEFORE heading to the store. For the purpose of this review, I received an orange Squatchi to try out. It came with directions on how to use it (i.e. how to determine the correct size to purchase based on where your child’s foot ends), it’s very easy to use! My Only concern when trying my Squatchi was whether or not the size is correct for all shoes. As Many of you know not all shoe brands use the same measurements. The Squatchi measured baby G's Foot at a 5... and I was glad since most of her shoes right now are indeed a size 5, but she also has a few size 4s and 4.5s that still give her room. The Squatchi has the same accurate measurings as the metal foot sizers in the store so you wont have any problems buying shoes online for your kids anymore! This useful tool was invented by a mom, who like most of us moms, was always short on time and was looking for a time saver while shopping where her children were involved. 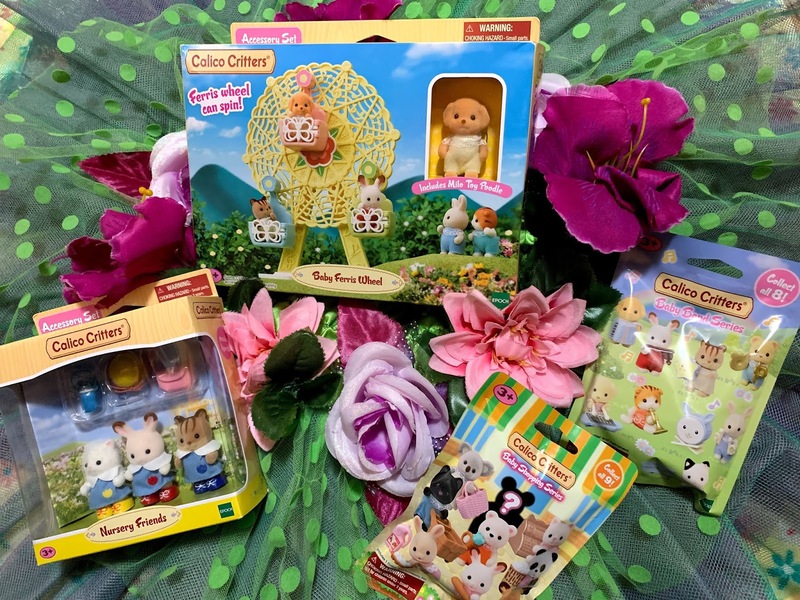 Squatchi is not only simple to use and comes in several kid friendly colors, it can also be used as a keepsake. Simply mark what size your kid's foot is with a sharpie each time you measure their feet, you could even add the date and you will have a record of how quickly their little feet became big feet! Squatchi can be purchased online at the following retailers: Amazon, BuyBuy Baby (also available in-store! ), Walmart and The Daily Grommet. Disclaimer: A special thank you to Debra for providing me with the product mentioned in this post. Although I received this product free of charge, all opinions expressed are honest and all mine. This Post may Also Contain Affiliate Links!